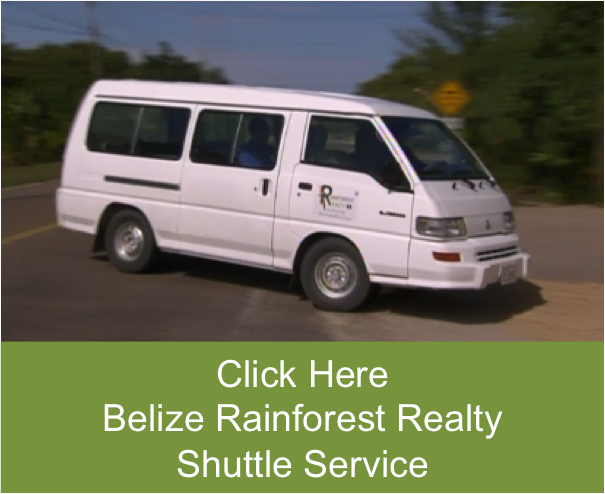 Rainforest Realty offers personalized relocation services for people moving to Belize. Let us help you determine your personal strategy that meets the needs of your relocation requirements. No matter what part of the world you are coming from, our relocation director can help you make your move with ease. This is an extensive process so do not put your life in the hands of people you are not sure you can trust. House hold goods move, pets, children and schools, are just a few of the major issues that you will want to get right the first time. Let people who have already made the move successfully help you too make your move a lateral move to Belize. 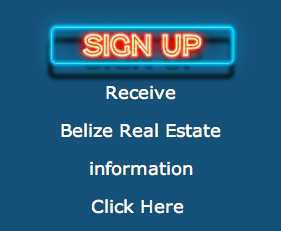 Contact us when you are ready to make your move to Belize. 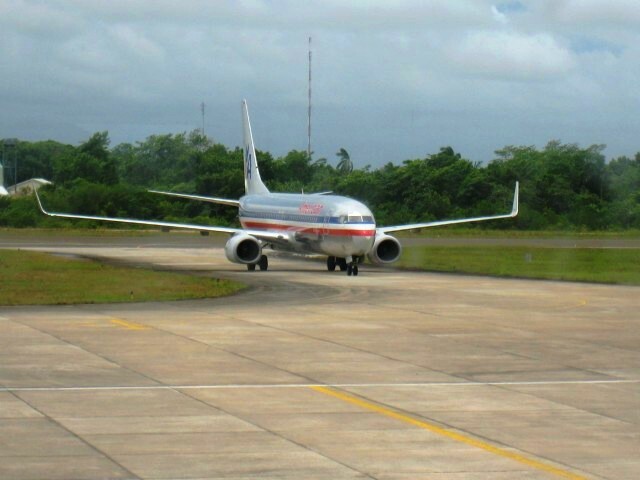 Here is a list of other services to ease the burden of relocating to Belize.